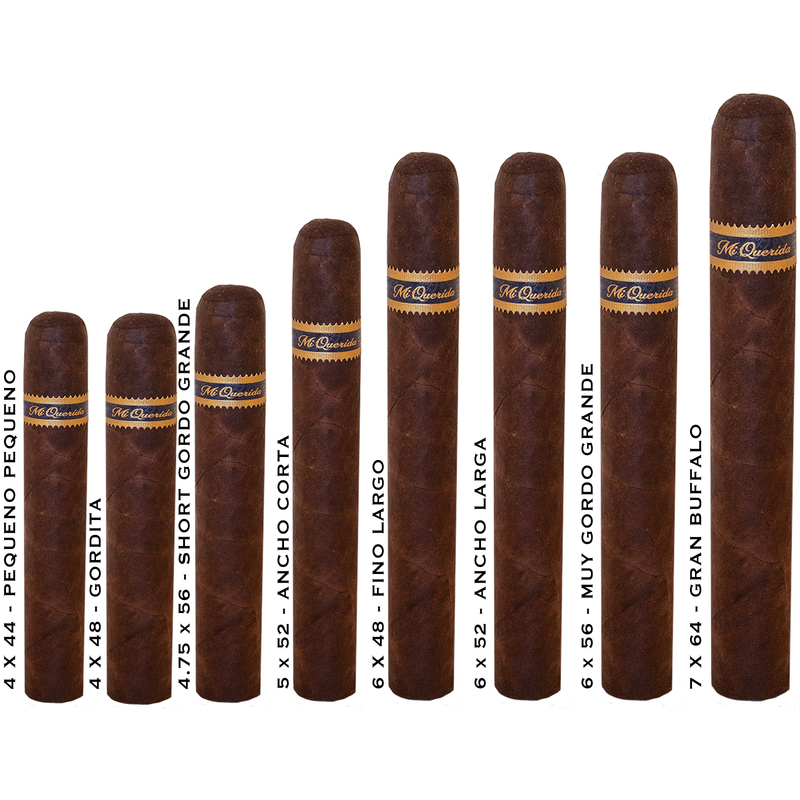 Mi Querida Cigars - Buy Premium Cigars Online From 2 Guys Cigars . The latest from Steva Saka's Dunbarton Tobacco & Trust, Mi Querida thranslates to My Mistress. For many of us, cigars are the other woman. We take care of them with lavish gifts (humidors), and tend to them often (rotating our cigars) before ravishing (smoking) them. Covered in a rich looking Connecticut Broadleaf wrapper over Nicaraguan binders and fillers, this is a cigar to showcase and not keep hidden. But be careful because others might get jealous of what you have.